Recently on Today, part of the cast of Willy Wonka & the Chocolate Factory reunited almost 40 years after the now-classic fantasy favorite first arrived. As they note at the beginning of the video, the movie — based on the Roald Dahl children’s book Charlie and the Chocolate Factory — wasn’t all that well-received at first, and it took some time before it started to develop its following, making it technically a cult classic. But now the movie is something many of us grew up watching, and is a near and dear favorite to millions all over the globe. 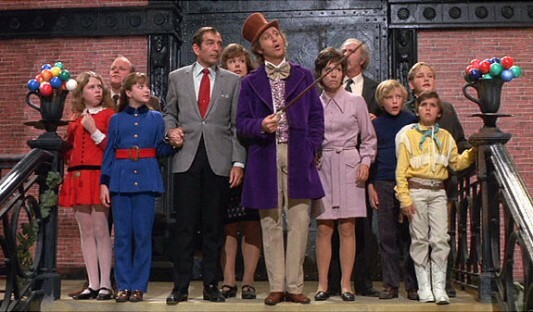 You can see the video of the Willy Wonka cast reunion by heading on over to the other side now!